Available exclusively at Jack Hood Jewelers, these 14k yellow gold pendants are sure to show off your Tiger spirit. 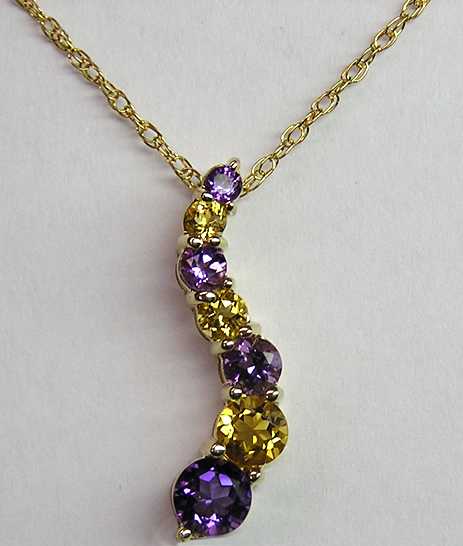 14k yellow gold pendant with Swarovski crystal(chain sold seperately). 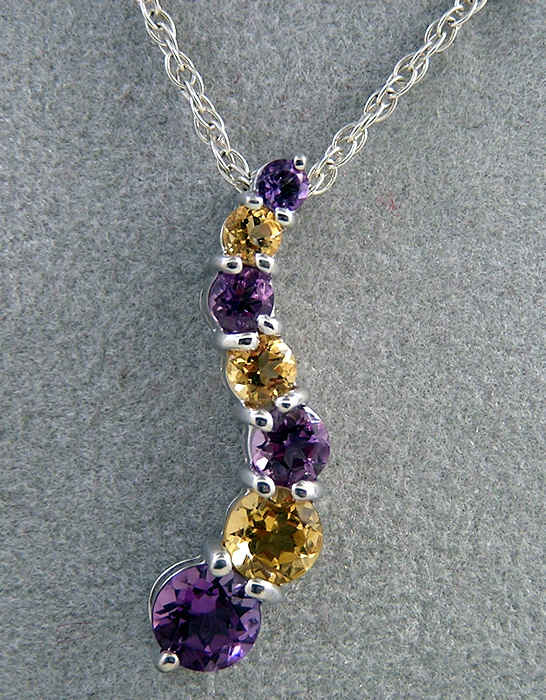 14k yellow gold pendant without Swarovski crystal(chain sold seperately). Available exclusively at Jack Hood Jewelers, these Sterling Silver pendants are sure to show off your Tiger spirit. 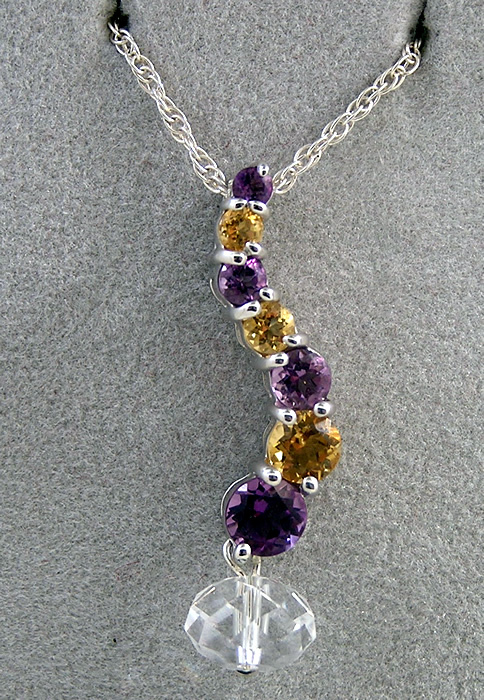 Sterling Silver pendant with Swarovski crystal(chain sold seperately). Sterling Silver pendant without Swarovski crystal(chain sold seperately).